One of the most common issues we note during home inspections is with dryer ducts. For what appears to be a simple system, there are some very important intricacies that have to be followed to make sure they are safe. 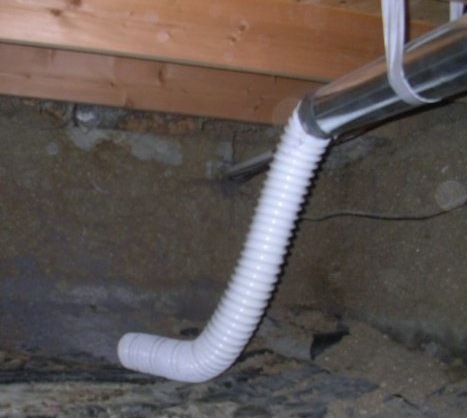 We see many dryer vents terminate in crawlspaces or attics where they deposit moisture, which can encourage the growth of mold, wood decay, or other material problems. Sometimes they will terminate just beneath attic ventilators. This is a defective installation. They must terminate at the exterior and away from a door or window. Also, screens may be present at the duct termination and can accumulate lint and will be noted as improper. 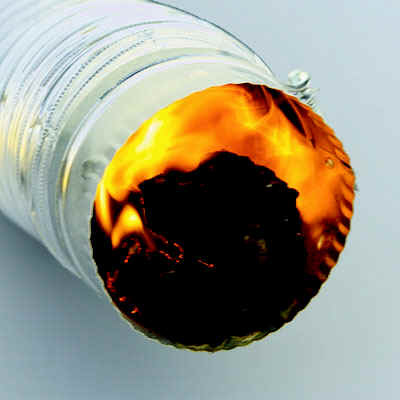 In general, we may not know specific manufacturer’s recommendations or local applicable codes and will not be able to confirm the dryer vent’s compliance to them, but will be able to point out issues that may need to be corrected. To schedule your home inspection, call 210-202-1974 or click the Request an Inspection link above.